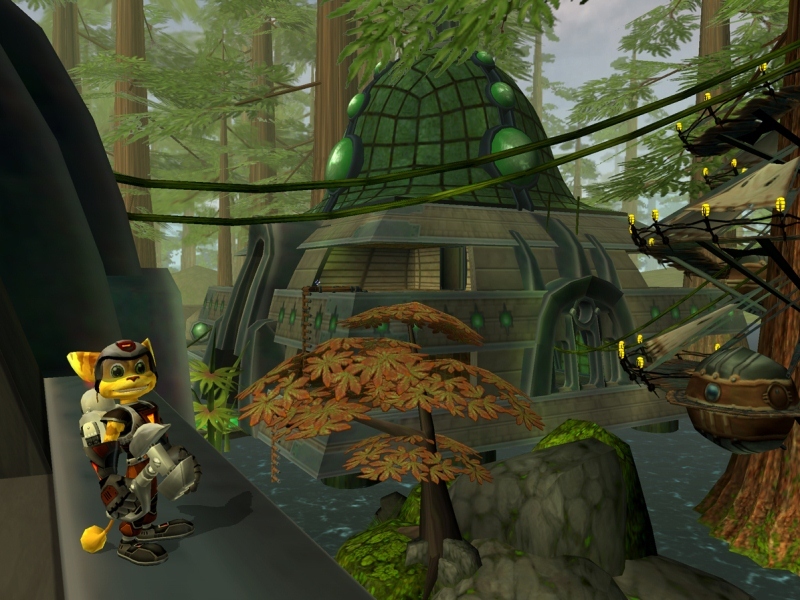 Ratchet and Clank are back in their third intergalactic adventure, remastered in stunning HD for PlayStation®3. While relaxing in front of another thrilling episode of “Secret Agent Clank”, the duo are confronted with a newsflash from Ratchet’s home planet of Veldin. Hordes of vicious Tyrranoids are rampaging across Veldin under the command of fiendish robotic super-villain Dr Nefarious as part of his evil plan to eradicate all organic life from the galaxy. 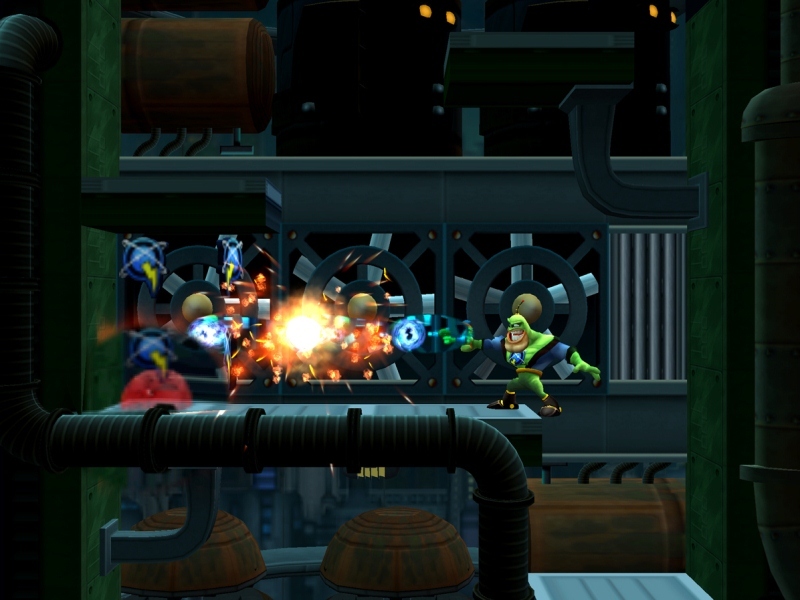 Now it’s up to Ratchet – the newest sergeant in the Galactic Rangers – and his trusty sidekick Clank to put an end to Dr Nefarious’ schemes to wipe out the “squishies”. Armed with an explosive array of weapons and incredible gadgets and alongside a cast of companions including Captain Qwark and Skid McMarx, the fate of the galaxy rests in their hands. • Load up with an arsenal of explosive weapons and out-of-this-world gadgets as you take on waves of merciless enemies. • Take the action online with multiplayer games for up to eight players. • Pilot a whole host of spaceships and vehicles as you race from planet to planet. • This PlayStation®2 classic is remastered in laser-sharp high definition for PlayStation®3. • Buy this game for PS Vita or PS3™ to get it for both systems. • After purchasing, head to your “Download List” and you’ll find this product ready to be downloaded. • This PlayStation®2 classic is playable in 2D or 3D. To play in 3D you will require a 3D TV that supports 3D stereoscopic display and 3D compatible glasses. • On-screen text and voice-over support: English, French, Italian, German and Spanish. 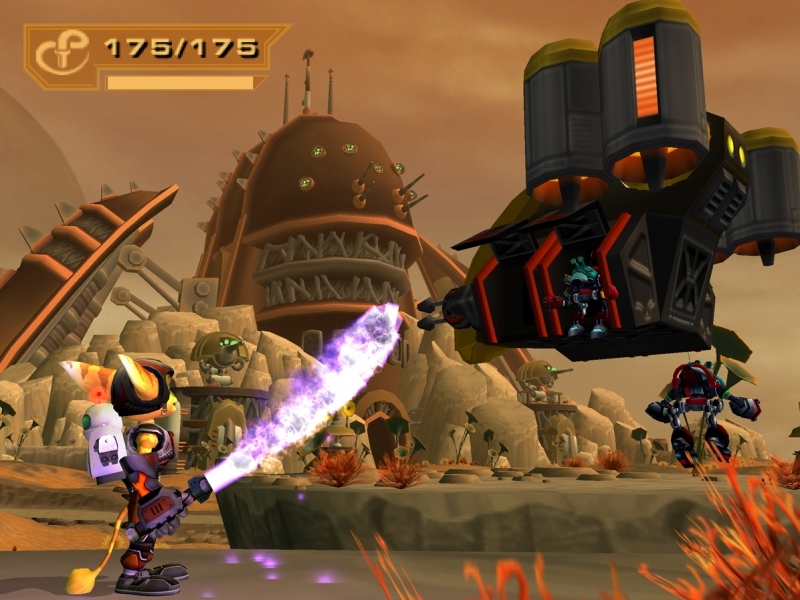 • This game is also available to buy as part of The Ratchet & Clank™ Trilogy on PlayStation®Store. Ratchet & Clank 3™ ©2012 Sony Computer Entertainment America LLC. Published by Sony Computer Entertainment Europe. Developed by Insomniac Games and Idol Minds. 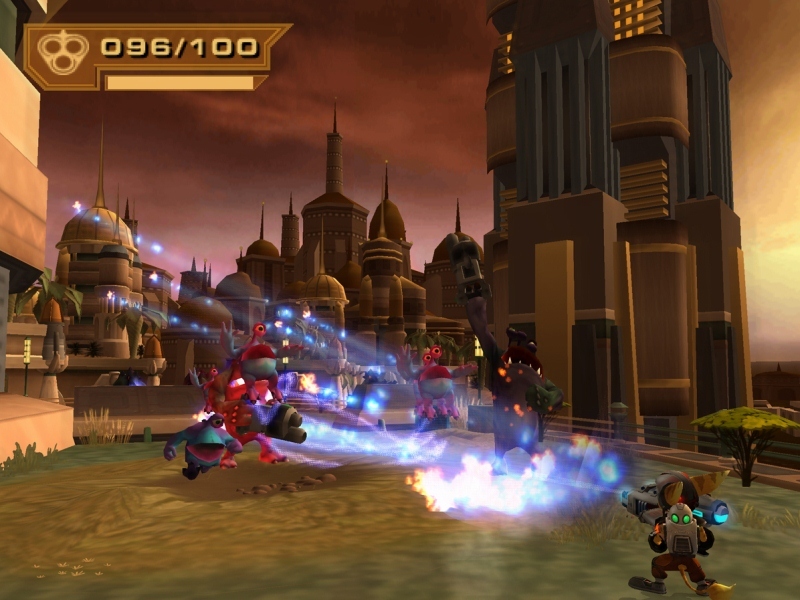 “Ratchet & Clank” is a trademark or a registered trademark of Sony Computer Entertainment America LLC. All rights reserved.